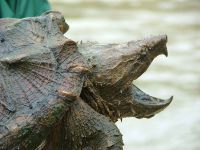 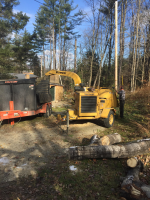 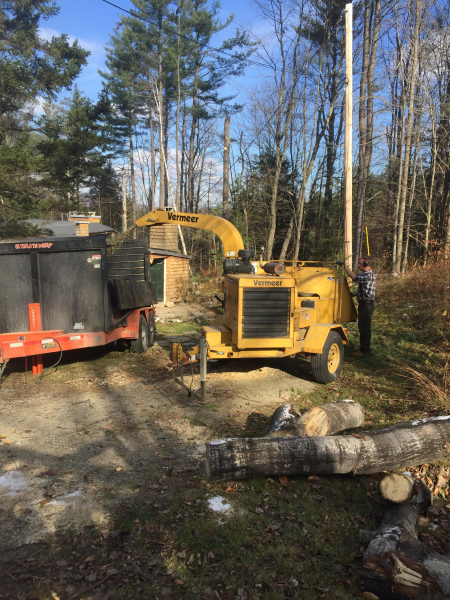 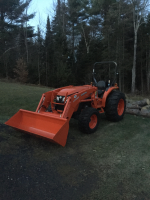 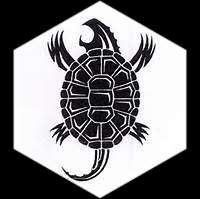 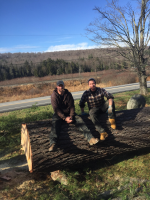 ​​ Snapping Turtle TreeWorks LLC is a local, family owned tree removal and tree care business. 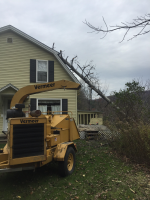 We specialize in large, hazerdous tree removals and care. 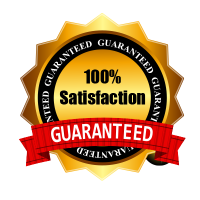 It is our personal guarantee that you will find us to be profesional, experienced and RESPECTFUL.